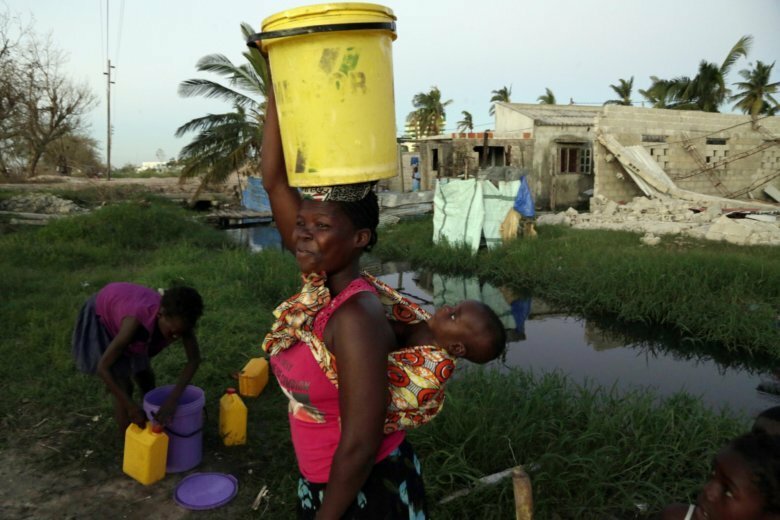 BEIRA, Mozambique (AP) — In a story March 26 about (topic), The Associated Press reported erroneously that the U.S. military will be the lead coordinator for the U.S. government’s international disaster response effort. It should have reported that the U.S. Agency for International Development’s Office of the U.S. Foreign Disaster Assistance is the lead federal coordinator for international disaster response. The Latest: U.S. Army Maj. Gen. James D. Craig, the commanding general of the Combined Joint Task Force – Horn of Africa, is in Mozambique to get a first-hand look at the devastation Cyclone Idai caused throughout the region earlier this month. U.S. Army Maj. Gen. James D. Craig, the commanding general of the Combined Joint Task Force – Horn of Africa, is in Mozambique to get a first-hand look at the devastation Cyclone Idai caused throughout the region earlier this month. USAFRICOM has designated Combined Joint Task Force – Horn of Africa (CJTF-HOA) as the lead for Department of Defense disaster relief efforts. The United States Agency for International Development’s Office of U.S. Foreign Disaster Assistance is the lead federal coordinator for international disaster response.